Our work to alleviate food insecurity includes the four key strategies below. Hunger is a reality for many families around the world. The United States Department of Agriculture (USDA) estimates that in the U.S. alone, more than 41.2 million people face food insecurity, which it defines as limited or uncertain access to adequate food. At Walmart, we are dedicated to the fight against hunger and are determined to help families who need ready access to nutritious food. To achieve long-term impact, we aim for whole system change. Walmart and the Walmart Foundation have made significant progress toward the goal we set in FY2015 of providing 4 billion meals over five years to people in need. 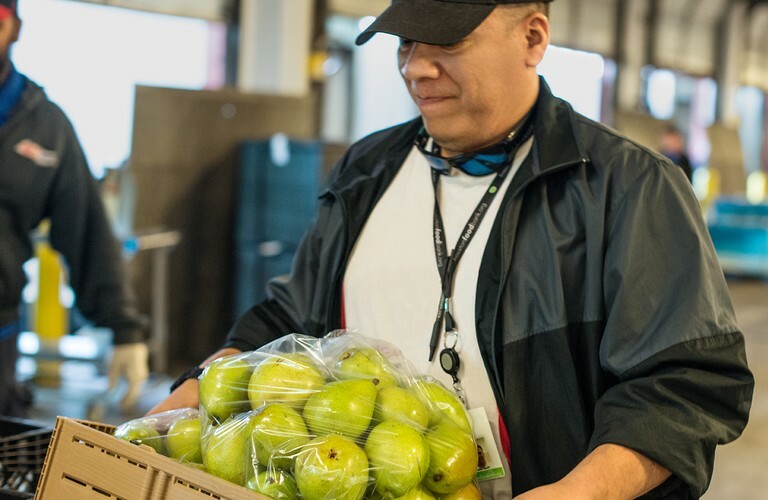 Since FY2015, Walmart has donated over 2.5 billion pounds of food from Walmart stores, Sam’s Club locations and distribution centers including more than 675 million pounds of food in FY2018—over half of which was fruits, vegetables and meat. Since FY2015, Walmart has donated over 2.5 billion pounds of food from Walmart stores, Sam’s Club locations and distribution centers including more than 675 million pounds of food in FY2018.